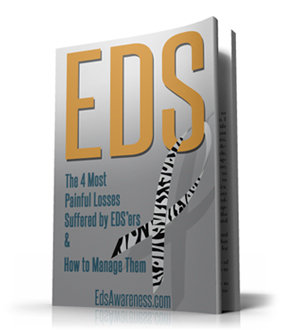 Dr. Heidi Collins, EDS expert and patient, talks about how Ehlers-Danlos affects digestion, nutrition, bowel function, and gut-related immune function. 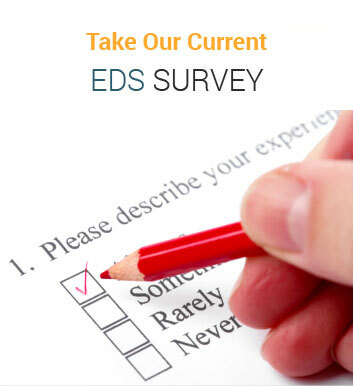 She indicates that gastrointestinal complications of EDS are common, potentially disabling, under-appreciated by clinicians, and well-documented in existing literature. 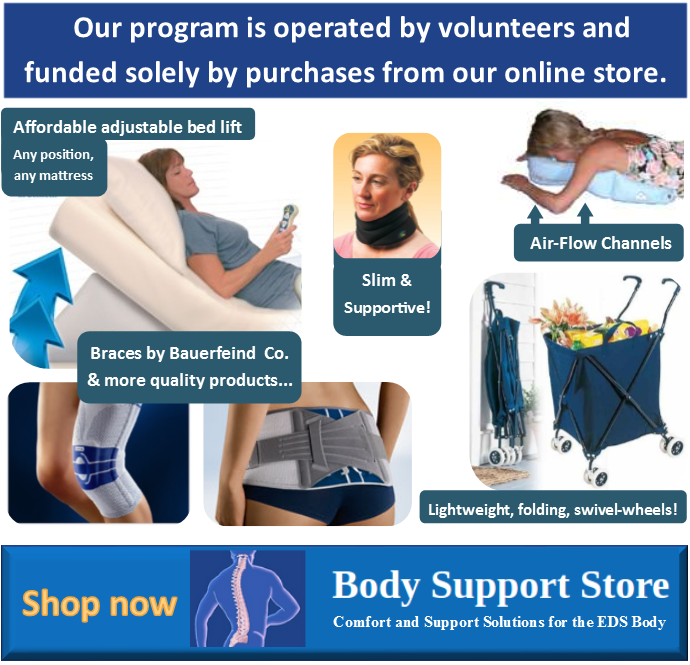 Learn more from her very informative video presentation. Click here to View ALL Videos from the 2013 TCAPP Conference.